The Silver Cloud’s new V-8 engine replaced the venerable straight-six, which was originally introduced in 1907 and fitted to the Silver Ghost. The new V-8 provided about 30 percent more horsepower and cruising speed was increased by raising the rear axle ratio. Fuel consumption dropped from 16 mpg on the six-cylinder cars, to about 10 mpg on the new V-8. Chassis lubrication intervals were increased to 10,000 miles as the former one-shot “Bijur” pedal pump system was replaced by 21 grease gun fittings. 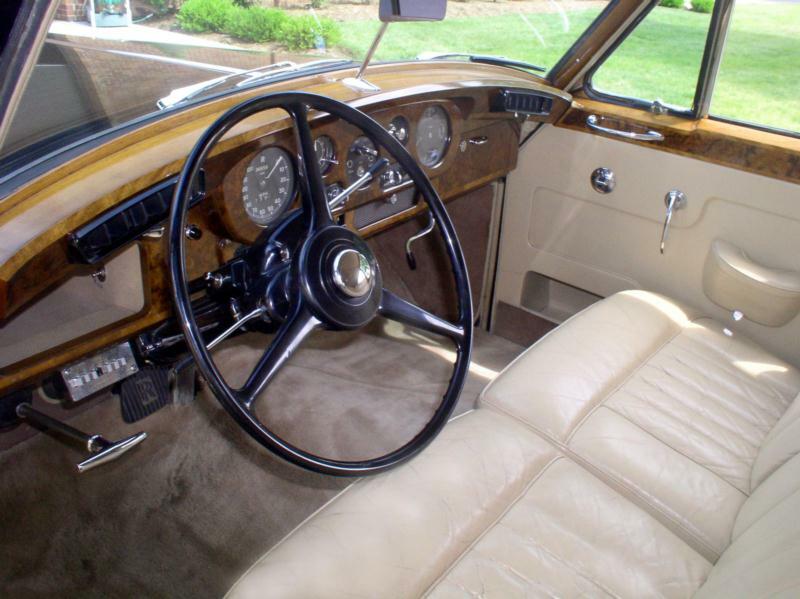 The Silver Cloud III series was the last of the popular Rolls-Royce Silver Cloud series. The Silver Cloud I and II (and Bentley S1 and S2) from 1955 to 1961, shared the same standard body, but when the SCIII was introduced in 1962, contemporary trends modified the design. Most obvious were four headlights, a lower hood and radiator shell, and smaller bumpers. 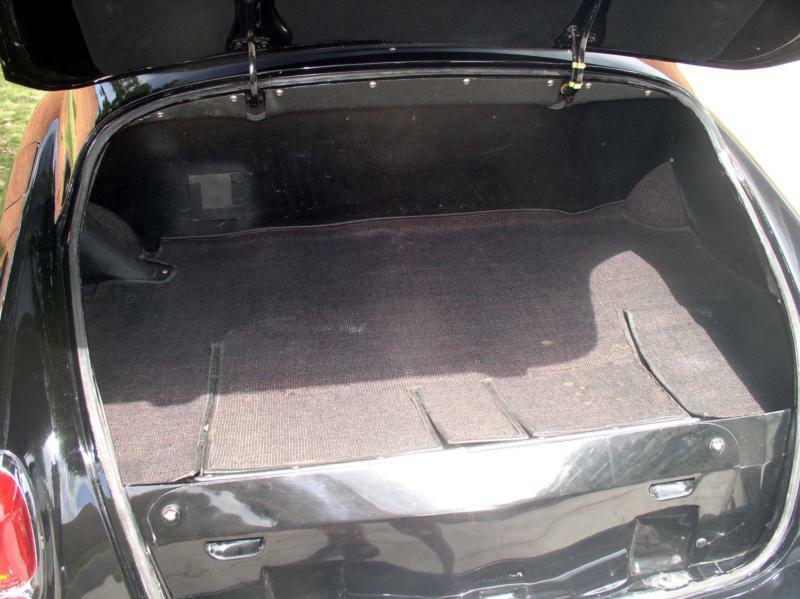 The interior was less pre-WWII in design, with a new padded rail above the dash, separate front seats (which was formerly a single bench seat) and more leg room front and back. 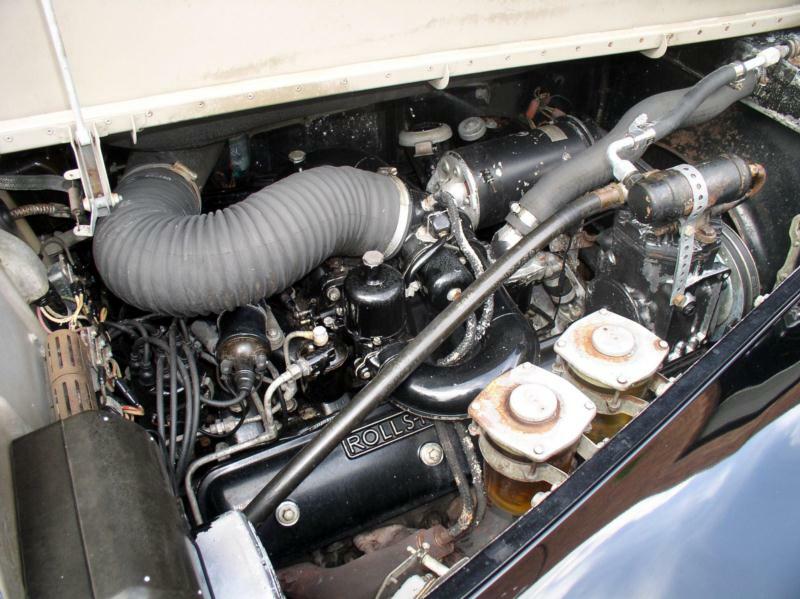 The V-8 continued in the Rolls-Royce Silver Cloud III launch, with a higher 9:1 compression ratio, and two-inch carburetors. This resulted in 246 hp, a 0-60 time of 10.8 seconds, and a top speed of 115 mph. Mainly courtesy of these performance enhancements and the more spacious interior, the Silver Cloud III is often regarded as the finest model of the series. Rolls-Royce produced 2,044 SCIIIs, plus 253 with the long wheelbase chassis. By 1965 Rolls-Royce could still build the Cloud chassis and engine, but could no longer obtain the standard steel bodies, as the Silver Shadow was taking over the production lines. 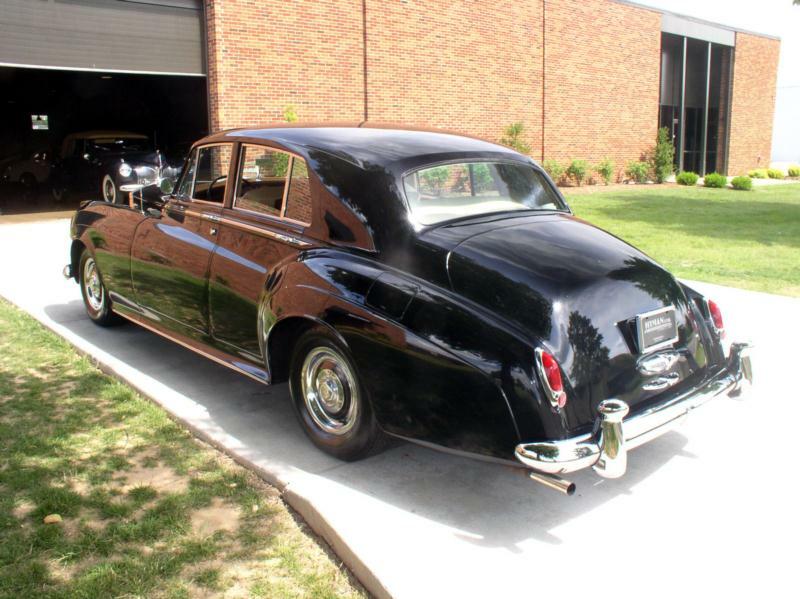 When early Shadow production was delayed, Rolls-Royce created a new series of coachbuilt cars on Cloud chassis. 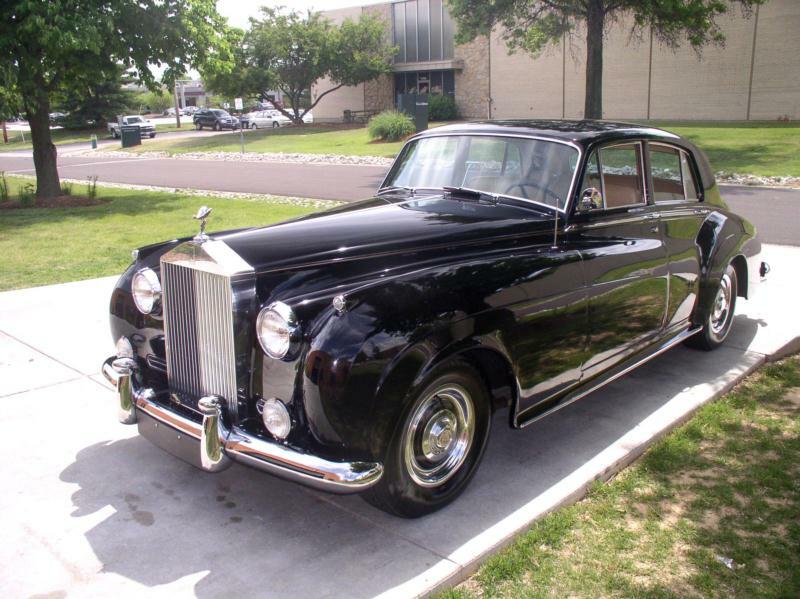 By 1966, Rolls-Royce had merged its two coachbuilding acquisitions, Park Ward and HJ Mulliner, into one. The successful mid-1950s Mulliner Park Ward fixed head coupe was re-designed into a drophead coupe, and became an instant hit. Production continued with this new car until March 1966, well after the Cloud series officially ceased production in 1965. 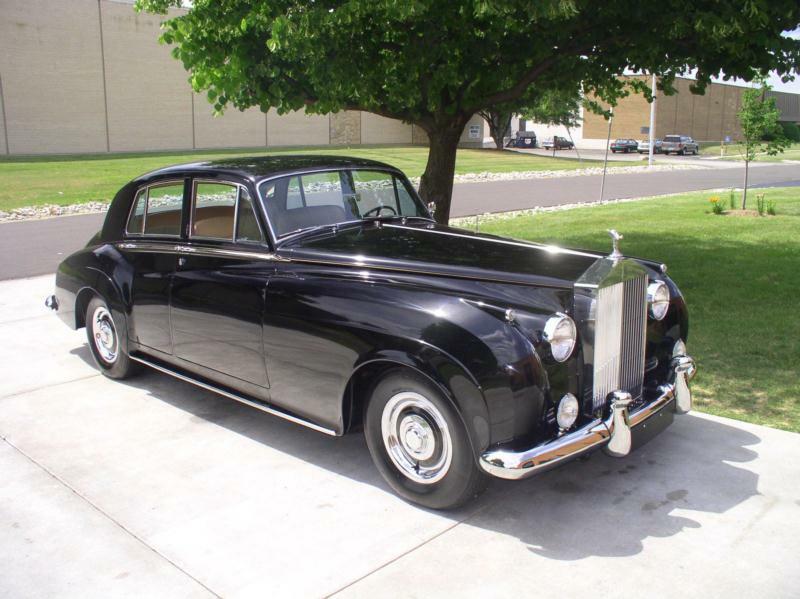 The Silver Cloud models signaled the end of the coachbuilt period, as Rolls-Royce found it could sell 10 times as many cars with “standard steel bodies.” Custom Rolls-Royces were occasionally built after 1970, but by then the company had predominantly taken the path it is following today. These coachbuilt Silver Clouds are extremely desirable today as a result. Rolls-Royce records are remarkably complete and any purchase should have full history and service records on file. Also make sure to have qualified mechanic lined up to maintain any Rolls-Royce purchase. 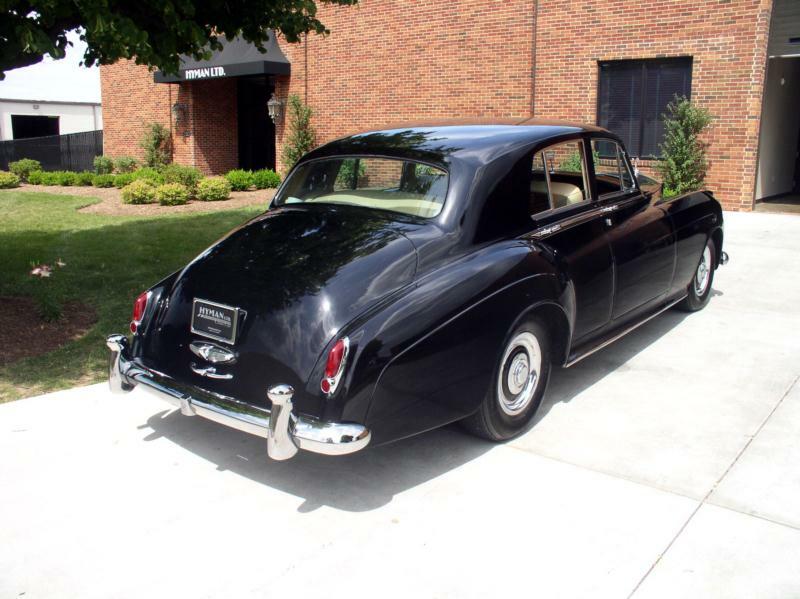 Once everything is in order, a Rolls-Royce Silver Cloud rewards the owner with the height of luxury from its era. It also stands up as a competent and capable car by today’s standards, only it does so with an elegance that is unique to its day.